Casual, elegant and with a clear statement of individual style - the Frieda model convinces with the finest workmanship and a timeless design. 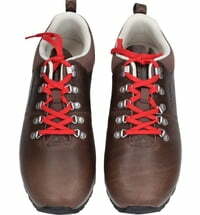 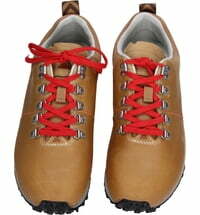 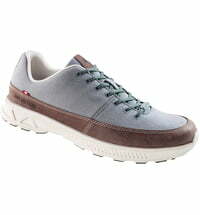 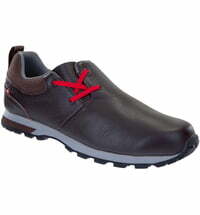 The trendy lifestyle shoe is made of high-quality full leather. 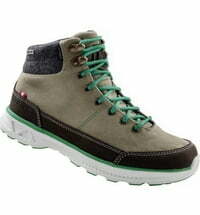 The shaft, made from Original Schladminger Loden, is a high-quality feature with all the charm of a mid-cut boot. 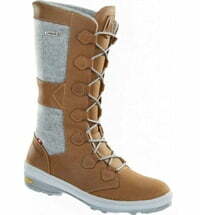 A comfortable and warm fleece lining keeps feet warm on cold winter days. 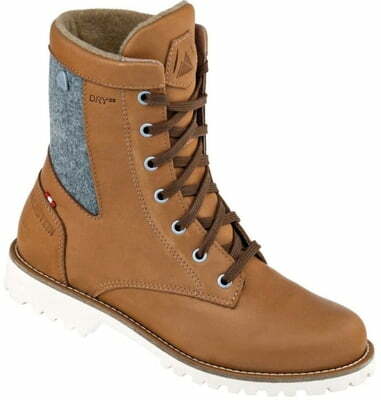 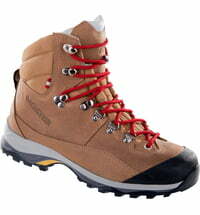 Thanks to the DryDS membrane, the boot is waterproof and breathable. 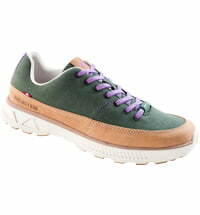 With the lightweight Vibram® Betulla foam sole, the appearance is not only stylish but also non-slip. 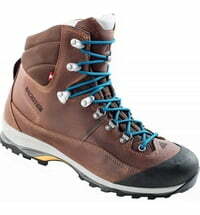 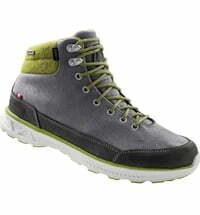 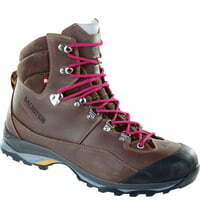 Questions & Answers about Dachstein Ladies Hiking Boot "Frieda"
Dachstein Ladies Hiking Shoe -​ "Ramsau"
Dachstein Men's Hiking Boot -​ "Ramsau"
Dachstein Men's Hiking Shoe -​ "Ramsau"
Dachstein Hiking Boots for Men "Max"
Dachstein Hiking Boots for Women -​ "Sissi"
Dachstein Hiking Boots for Men "Franz"
Dachstein Men's Shoe -​ "Loden Walker DDS"
Dachstein Ladies Shoe -​ "Loden Walker DDS"